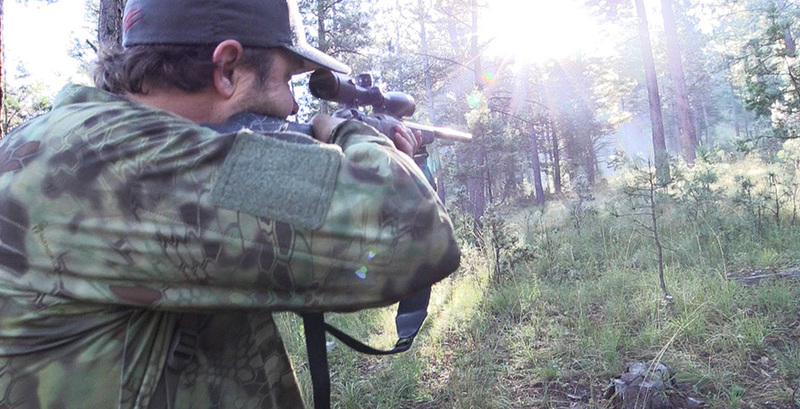 John Mogle has been actively involved in the firearms and hunting industry for over 17 years. He is currently the CEO of Fierce Firearms located in Gunnison, UT. He is an avid hunter, who has traveled the world in search of the most majestic and elusive game on the planet. His passion for hunting, adventure and rifle manufacturing provides the ideal credentials to host what we call The Fierce Life.